The theYard.Residency.15, artistic residency program by Center of Performing Arts MITOS at Old Vinegar Factory in Limassol presents a concert of Acordes Guitar Ensemble. 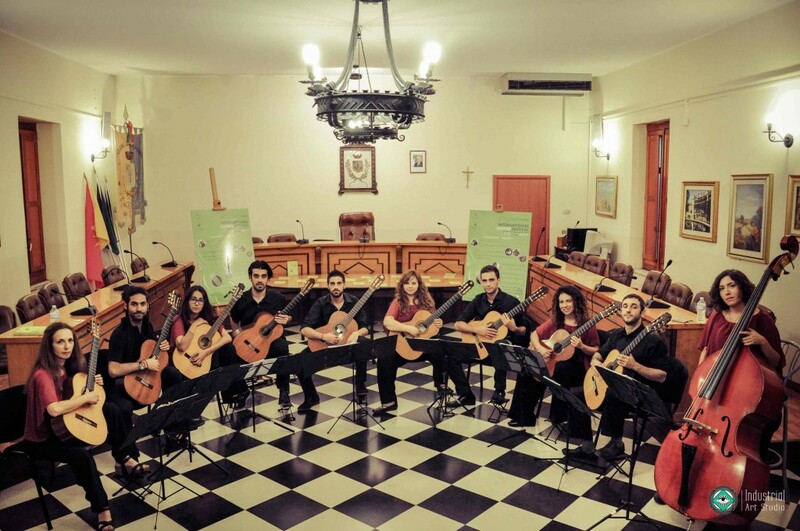 This multifaceted musical ensemble breaks the barriers of prejudice and stereotypes that the society might have about the Classical Guitar and its sound. The ensemble can sometimes be as big as 8-12 guitars performing a repertoire that is unconventional to the typical. Acordes introduce us to a new world, a world that we do not meet very often, especially in Cyprus, a world that brings together tradition and history with the present and the future of Cyprus.